There was a time, not so long ago, when metal cabinets heavily loaded with files were the only solution to preserve and file documents. This time now belongs to the past and paper is gradually replaced by the more convenient electronic format, less bulky, and easily sent to multiple recipients. Storage and classification of documents in electronic format are performed on directories located on the computer disk, in emails, on server, or in cloud mode. Indeed, though this solution is rather convenient when one wishes to manage a virtual library, limitations will soon appear. We will get back to this topic a little later. Demand generating supply, new tools and concepts quickly appeared on the market. Indeed, terms such as Electronic Document Management and Content Management (better known under the term Enterprise Content Management -ECM) are now common. There are numerous document management systems. • Content analysis of digital documents (Content Analytics or Content Analysis). The aim is to manage the content of numerous unstructured documents in order to automatically analyze and identify trends in those documents. 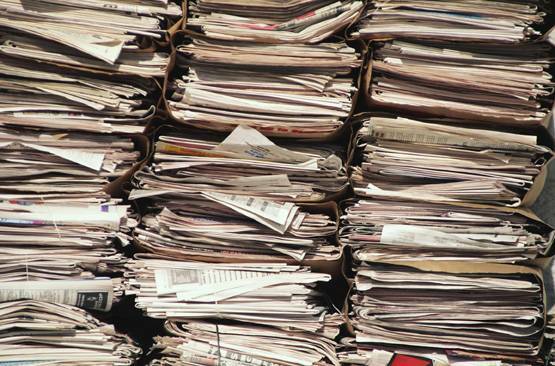 What are the benefits of document management? The problem that arises does not involve the tools themselves. The problematic rather lies in the fact that those different systems do not communicate with each other. Therefore, the benefit of these solutions is dissolved in the time needed to forward information from one application to another with all the risks of mistakes and forgetfulness that this delicate operation involves. • And other documents related to the project itself. The direct benefits are time saving and centralization of information. Abak360 was recently fitted with a versatile document management module. It is thus possible for the user to centralize all documentation relating to a project directly in the project folder (receipts, pictures, layouts, and any other type of documents). An employee who enters his/her time and expenses also has the ability to electronically attach receipts to the expense account.